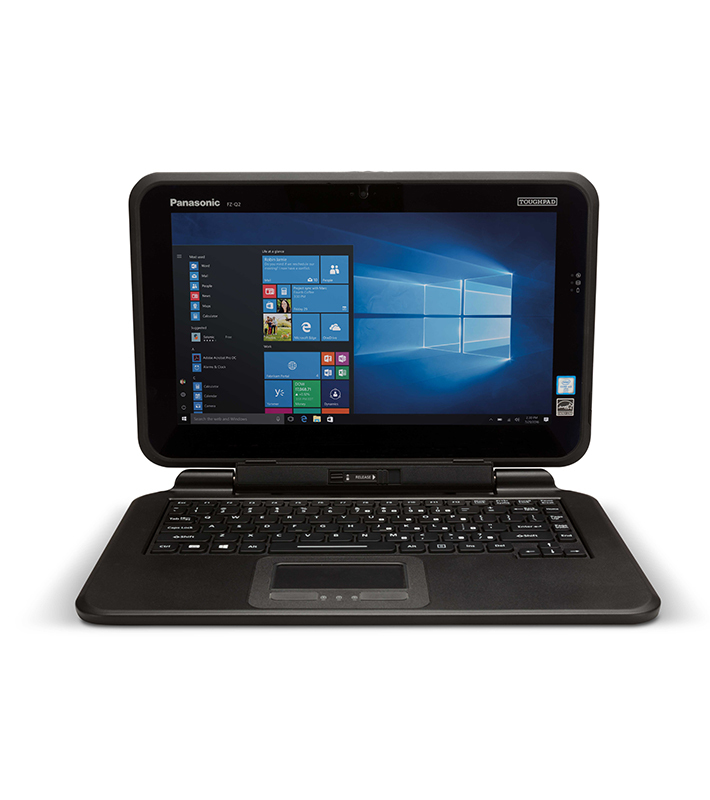 From the industry leader in reliability comes the Panasonic Toughpad® FZ-Q2 12.5-inch 2-in-1 Windows® 10 PC. 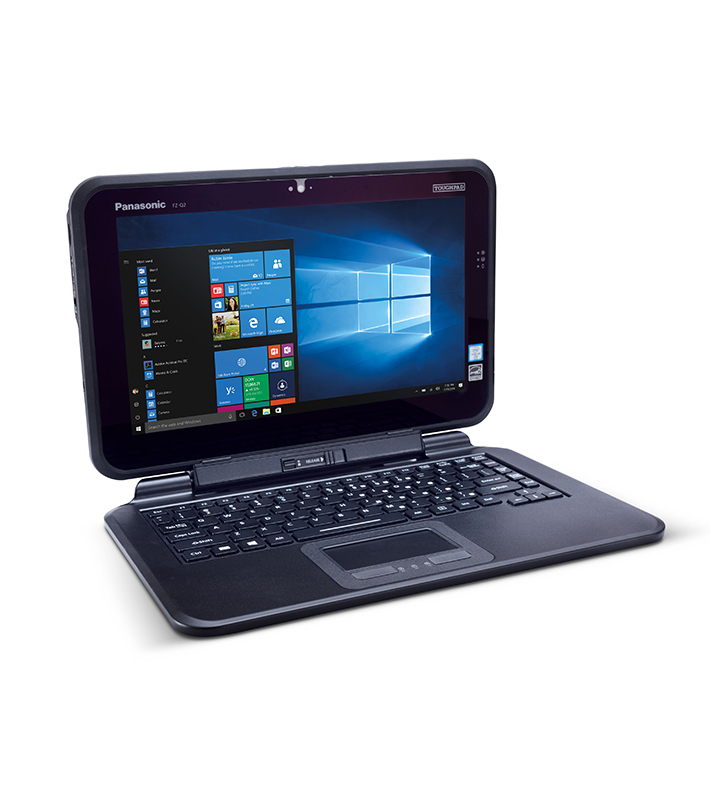 Built with the rugged durability consumers have come to expect from Toughbook, this PC is designed for users who need more from their computer than what a typical consumer device can provide. 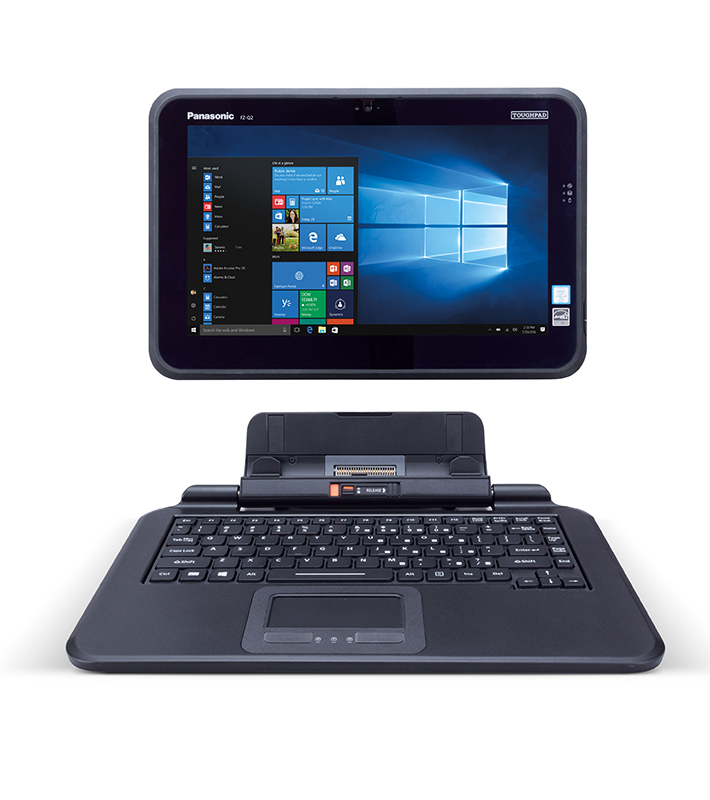 Enhanced with features like a superior battery life and additional ports, the Toughpad FZ-Q2 semi-rugged 2-in-1 tablet also possesses a full HD display with an anti-reflective touchscreen along with a spill-resistant keyboard to maximize usability in the field or in the office.